The KCGM Community Reference Group (CRG) is comprised and chaired by members of the local community. KCGM established the group in 1999 in order to have an open forum with the community about operational issues and to seek feedback from the community. The group meets monthly to discuss KCGM’s present operations and future developments, and the potential impacts these may have on the Kalgoorlie-Boulder community. Residents of the Kalgoorlie-Boulder community are encouraged to contact any of the CRG members for information about KCGM operations, or to express their views, opinions or concerns. Originally from Tasmania, Tony has been a Kalgoorlie-Boulder resident for over 15 years, he enjoys vintage cars and gardening. Tony has worked for a number of local organisations and is currently positioned at Bega Garnbirringu. He is also involved in a number of community groups including the Kalgoorlie Lions Club, Kalgoorlie Local Drug Action Group and Toastmasters. A member of the CRG since 2008, Tony feels that the role allows him to communicate to the region what the company is doing and what it hopes to achieve. Jim has lived in Kalgoorlie-Boulder with his wife for over 40 years, raising their two sons who both now work in the mining industry. He enjoys fishing, scuba-diving and doing home renovations, and enjoys the convenience and quiet lifestyle the City has to offer. A building contractor by trade, Jim is currently the city builder for the Kalgoorlie-Boulder Council and has won 17 building excellence awards in his career. He is also a member of the Hannans Goldfields Lions Club and a volunteer for Meals on Wheels. As somebody who has never worked in the mining industry, Jim feels that he is a good representative of the community and that he can help KCGM to keep improving their relationship with the Goldfields region. He became a CRG member in 2010 to improve communication between KCGM and the Williamstown community and has since gained a new perspective on the mining industry. Murray is a lifelong Kalgoorlie-Boulder resident. He has been married for over 40 years, raised his two children in the region and is the owner of local small business, Goldfields Television Services. A Justice of the Peace for 32 years, Murray has a long background in the mining industry; studying engineering at the WA School of Mines in his teen years while simultaneously attaining an engineering trade in Fitting and Turning at Lake View and Star Gold Mine. 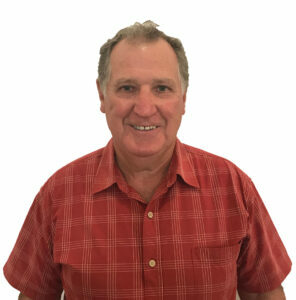 Murray joined the Construction Engineering Group team to build the Kalgoorlie Nickel Smelter and in 1975 became a Training Officer at the Smelter. He worked for various mining companies in the region for several years. Murray is a National Serviceman and member of the Kalgoorlie RSL. 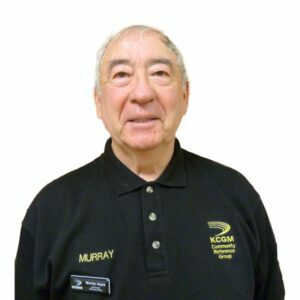 As a member of the CRG since 2001, Murray feels that he belongs to both KCGM and the community and appreciates the honesty and integrity of KCGM communication to the public. Mark came to Kalgoorlie-Boulder from South Africa with his wife and two children over seven years ago, and feels that living in Kalgoorlie-Boulder provides a well rounded lifestyle full of community activities, events and opportunities. 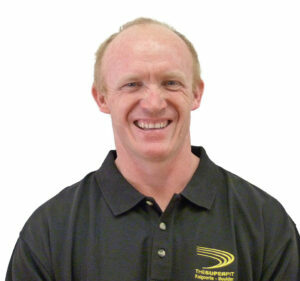 Mark enjoys cycling, quad bike riding and going out bush and owns local camping shop Freerange Supplies. Before becoming a business owner, Mark worked in the African mining industry for 18 years, in underground gold mining, exploration drilling and servicing equipment in nickel and diamond mines. 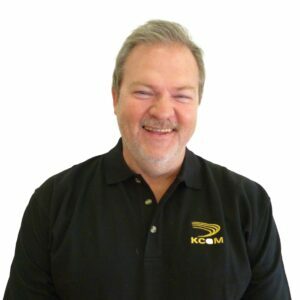 Mark became a CRG member in 2012 to learn more about KCGM and its operations and to have input into what KCGM does for the community. 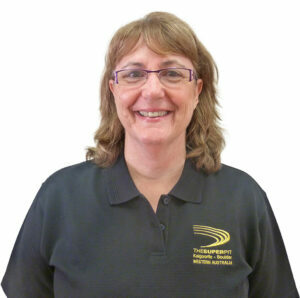 Originally from Victoria, Susan has been a Kalgoorlie-Boulder resident since arriving on New Year’s day 2001. Although intending to work in the Goldfields temporarily, Susan enjoyed the relaxed lifestyle and the sense of community within the region and has settled here. With a passion for supporting and helping local communities in making positive lifestyle choices, Susan is a regular volunteer with many local agencies, has participated on many local and state-wide organisational Boards of Management, and currently works as a Senior Health Promotion Officer at the WA Country Health Service. In her spare time Susan enjoys spending time with her partner and their three dogs, dining out, travelling, socialising with friends, collecting antiques and driving her 1967 HR Holden. 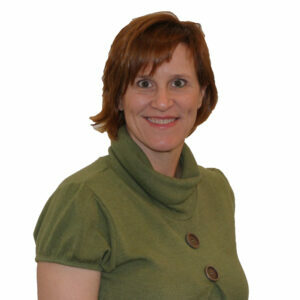 Susan became a member of the CRG in 2012 with the hope of being both an advocate for KCGM and a voice for the community. Susan enjoys being better informed about the impact and value of KCGM’s operations and sharing this knowledge with the Goldfields community. 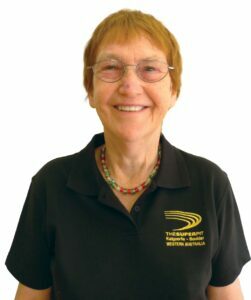 Elizabeth lived in Kalgoorlie-Boulder for six years in the late 1970’s and early 1980’s and has lived in Kalgoorlie-Boulder for over 11 years since moving back in 2003. She has two children and enjoys bush walking and travelling. Elizabeth is a member of the Goldfields Women’s Refuge, the Goldfields Women’s Healthcare Centre and she is a board member of the Goldfields Community Legal Centre. Elizabeth became a CRG member in 2014 to stay informed and act as a link between KCGM and the community. She believes KCGM provides a lot to the community and would like to help facilitate this. Esmond moved to Kalgoorlie-Boulder with his wife in January 2012 and enjoys the friendliness, facilities and opportunities of the region. 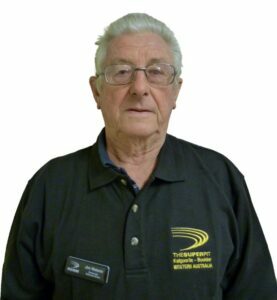 A retiree, Esmond is currently the managerial secretary of the Golden Mile Trotting Club and the Goldfields representative for the WA Council of State School Organisations. In his spare time Esmond enjoys gardening, watching the football, collecting coins and Simpsons and V8 Supercars memorabilia. Esmond became a CRG member in 2014 to provide community input to KCGM and to represent children within the community, particularly in regards to education and future jobs. As Principal of Kalgoorlie Boulder Community High School, Ian is passionate about education and the community. He began his role as KBCHS principal when he moved from Leonora to Kalgoorlie-Boulder in 2016. 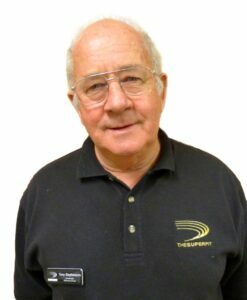 Ian is also a Justice of the Peace and is involved in the Kalgoorlie Chamber of Commerce Education Steering Committee. 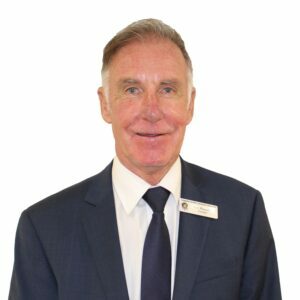 Originally from Perth, Ian enjoys travelling, scuba diving and gardening. Ian became a CRG member, as he would like to bring a better understanding of the Mining Industry and to also establish a link between KCGM and the KBCHS Community. Iris has been living in the Kalgoorlie-Boulder community for 10 years with her husband Graham. She likes that Kalgoorlie-Boulder is not just a town but a community and she enjoys the many opportunities that are locally provided. Iris is part of Toastmasters, the Goldfields Women’s Health Care Centre and also part of the local yoga community. In her spare time Iris enjoys spending time with her husband and her two fury four legged family members, a Golden Retriever and a mixed breed. She joined the CRG in 2017 as she decided to make Kalgoorlie-Boulder her local home, provide community input on mental health and to have a better understanding of Mining and its contributions in our community. Peter first came to Kalgoorlie-Boulder in 1964 from Gwalia where he commenced working at the Great Boulder mill before moving across underground at the Reward Shaft. He is a lifelong Goldfields local resident with his grandparents arriving into the Goldfields in 1892 and his father who was born in Kanowna in 1905. He is an active member of the Goldfields Vintage and Veteran Car Club and the Kalgoorlie-Boulder Racing Club which he has been involved in local horse racing for the past 8 years as a part race horse owner. Peter enjoys Kalgoorlie-Boulder for its down to earth feel, the welcoming community and the amazing Australian outback bush surrounds. In his spare time he works on his vintage car, fossicking and prospecting in the surrounds of Kalgoorlie-Boulder. Peter became a CRG member, as he wanted to be a part of a group that harnesses local opportunities and to find out more about Mining and the community.